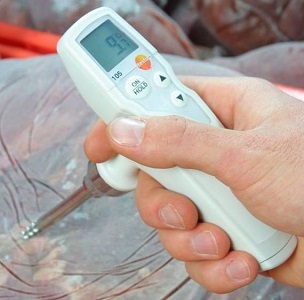 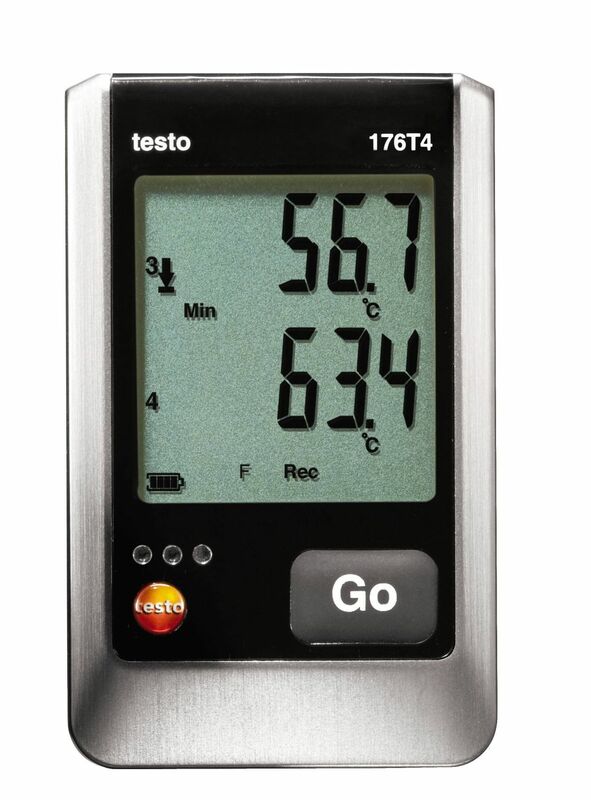 The testo 105, a rugged and reliable food thermometer is used in the food industry to measure the core temperature of semi-solid media like meat and cheese. 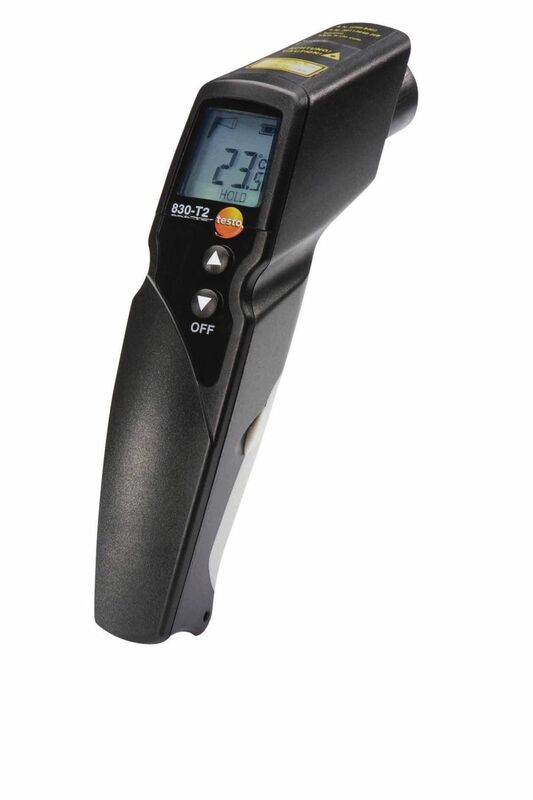 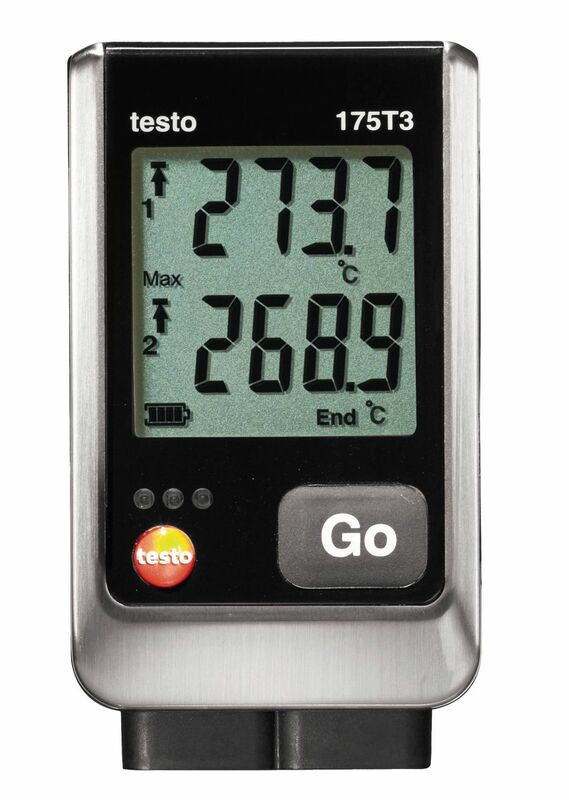 The testo 105 digital food thermometer can measure the core temperature of semi-solid media like meat, cheese and jellies, for example. 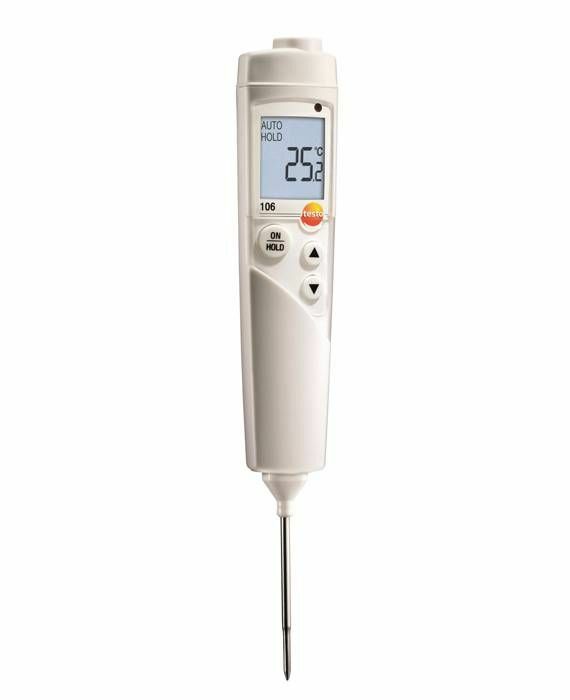 The probe sensor included in the scope of supply can be easily inserted into non-frozen food and food in liquid form. 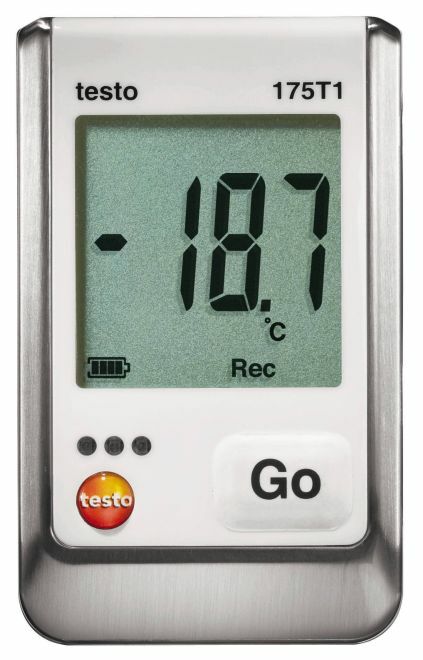 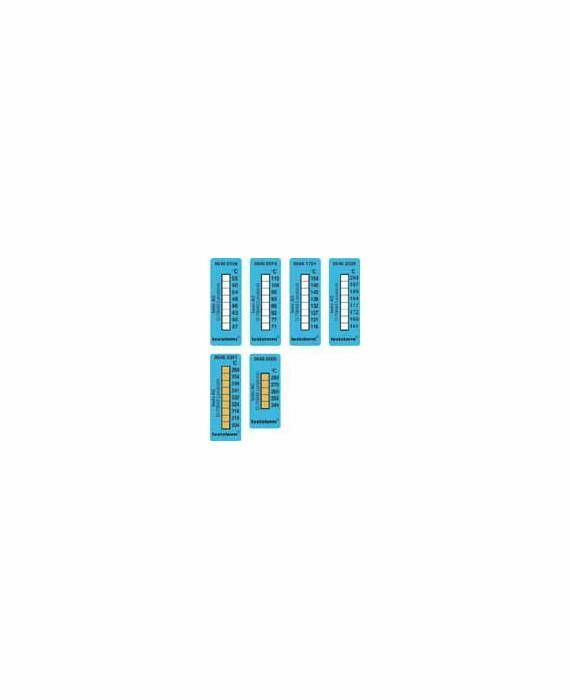 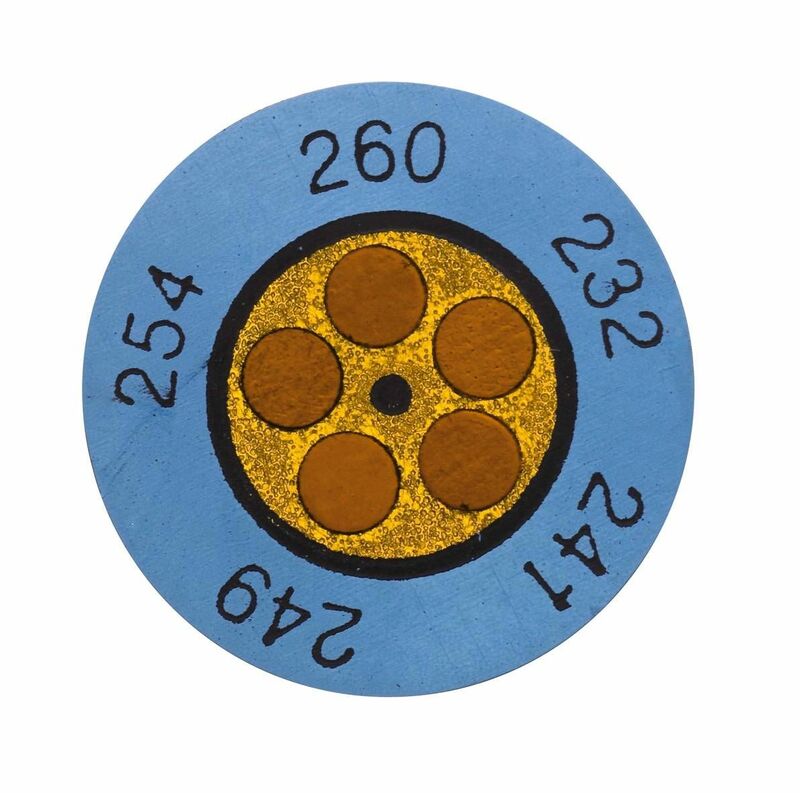 There is also an optional probe for measuring the core temperature of frozen foods to ensure that temperatures are within prescribed thresholds. 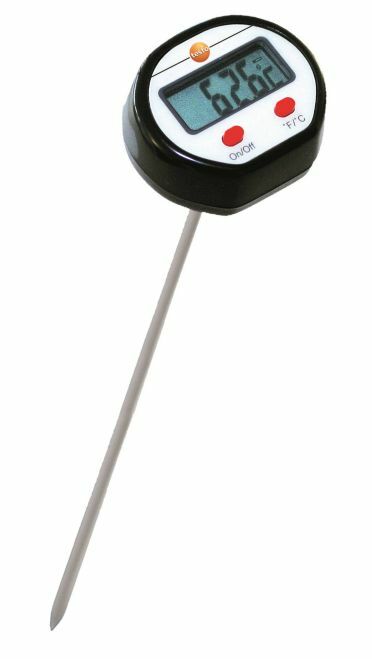 Both the standard and the optional 200 mm probe are excellently suited and extremely handy for measuring the temperature of foods in liquid form. 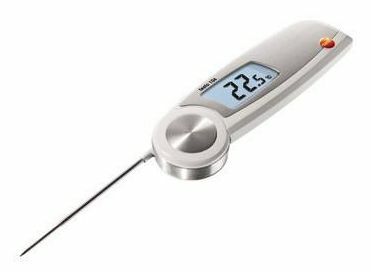 The testo 105 food thermometer has all the trappings of a professional digital food thermometer and all the features you need to make life – and work – easier: easy one-handed operation; compact, ergonomic design; backlit display; adjustable thresholds; an audible and visual alarm that alerts when thresholds are exceeded; belt clip and wall mount so that you always have your probe thermometer available with you – and that you know where it is supposed to be when you don’t have it. 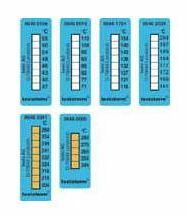 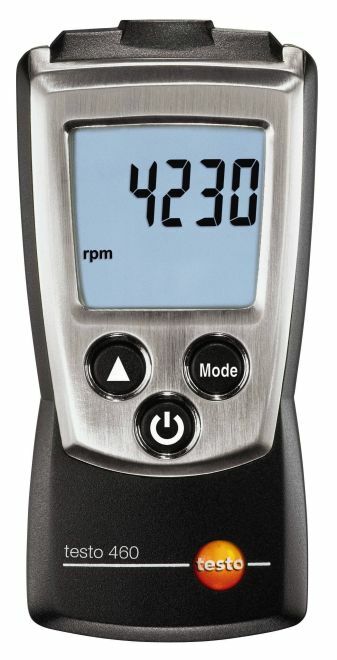 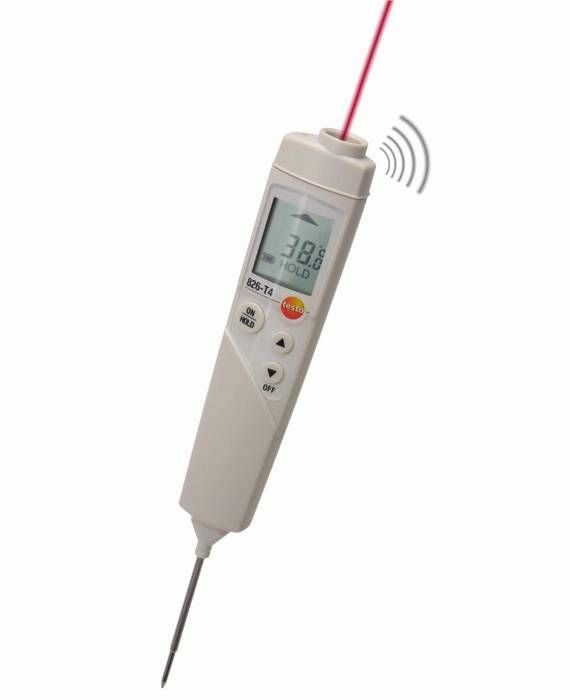 Needless to say, in the interest of hygiene, the food thermometer can be cleaned under running water and is IP65 protected against dust and dirt ingress. 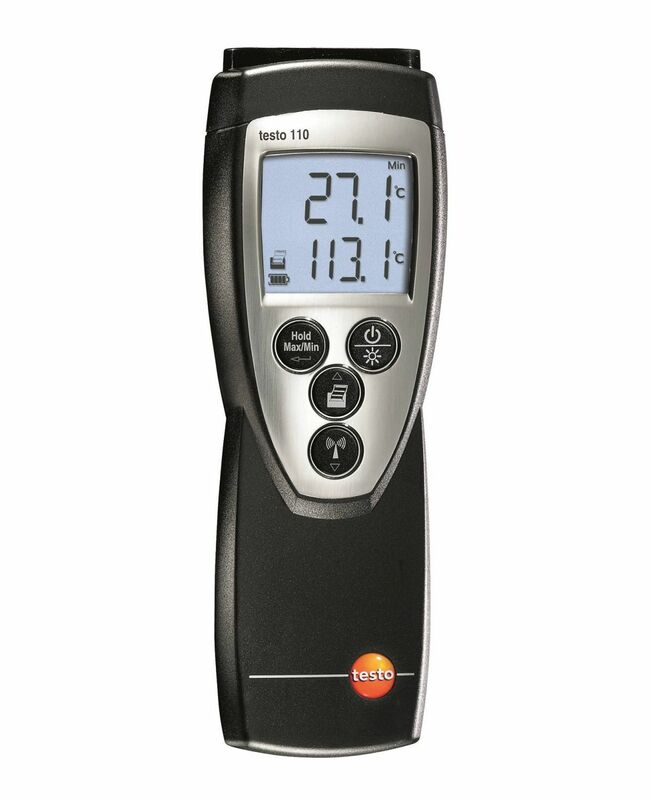 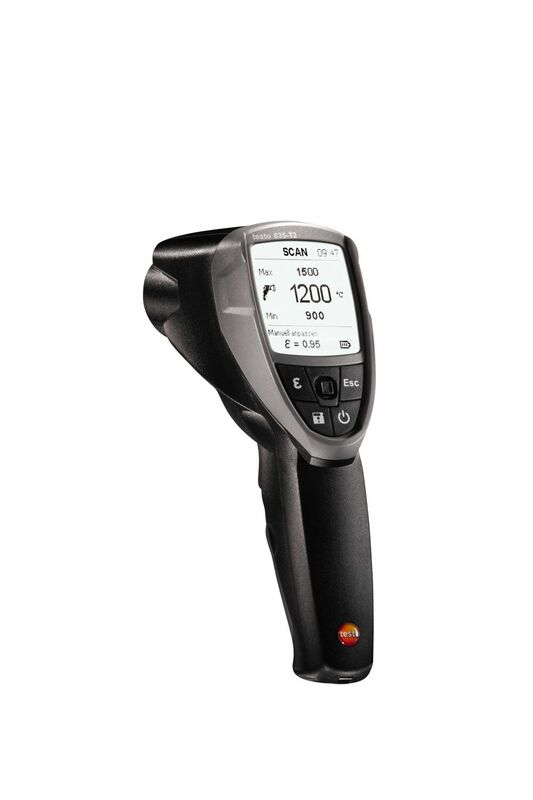 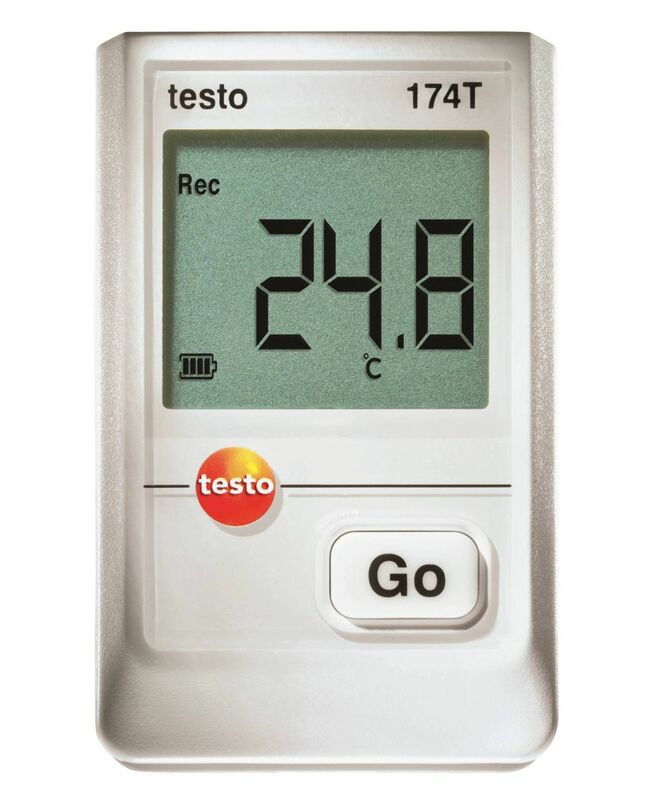 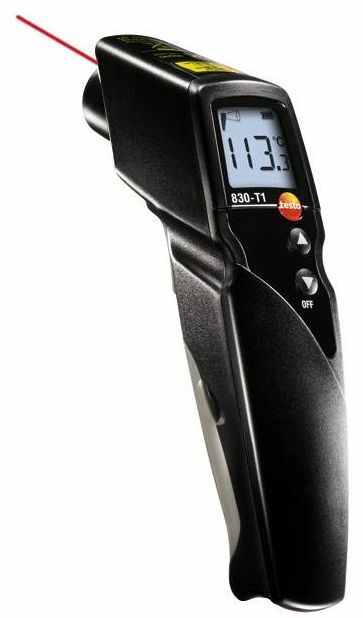 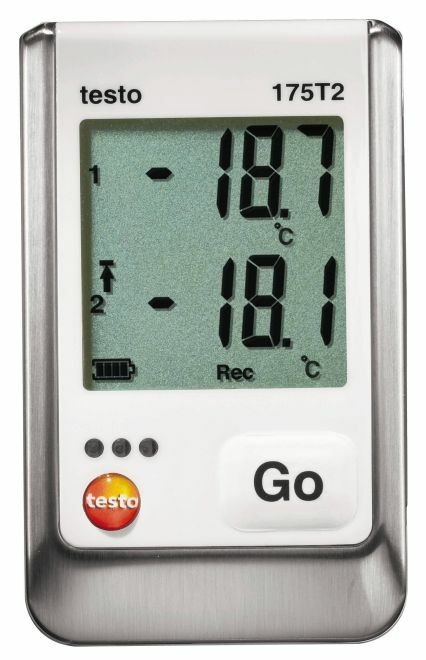 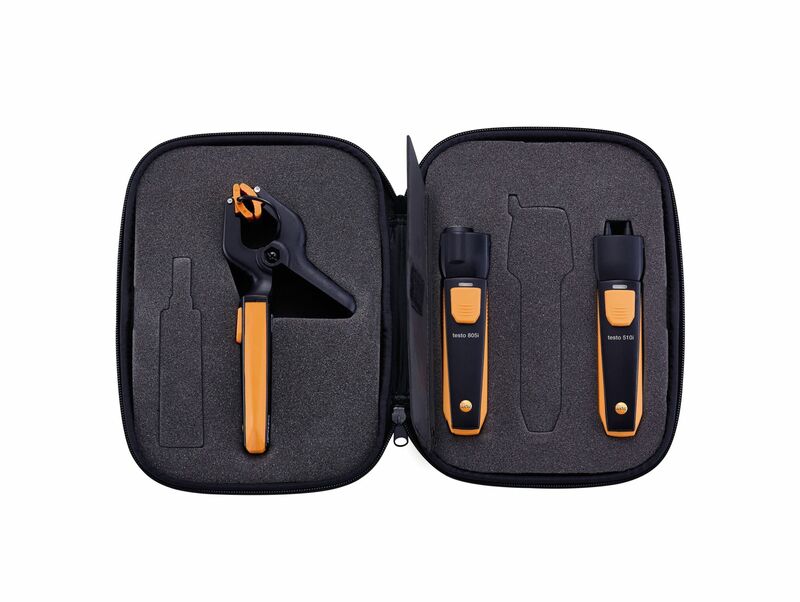 And like all the testo temperature meters and thermometers for the food industry the testo 105 is conform to HACCP International and EN 13485. 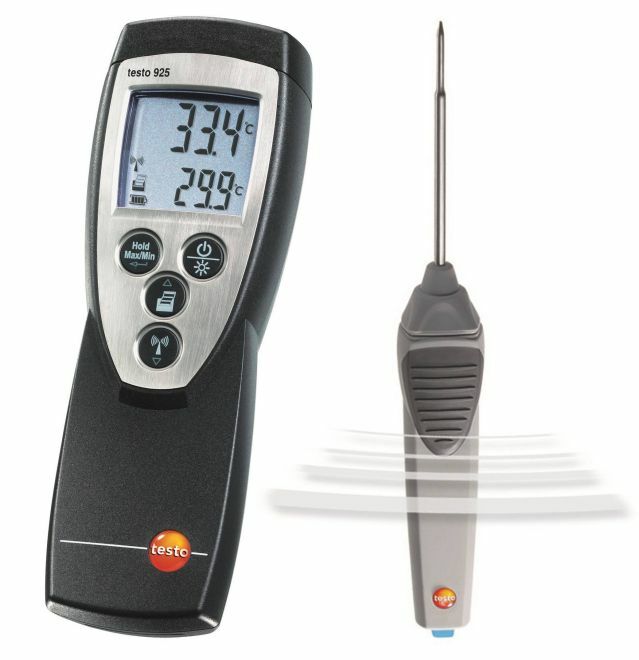 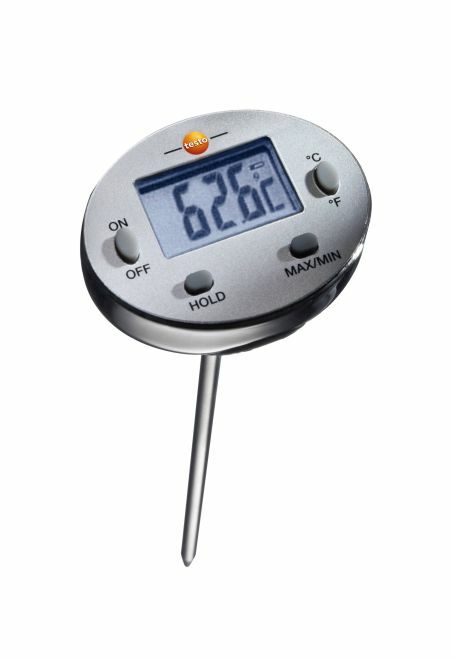 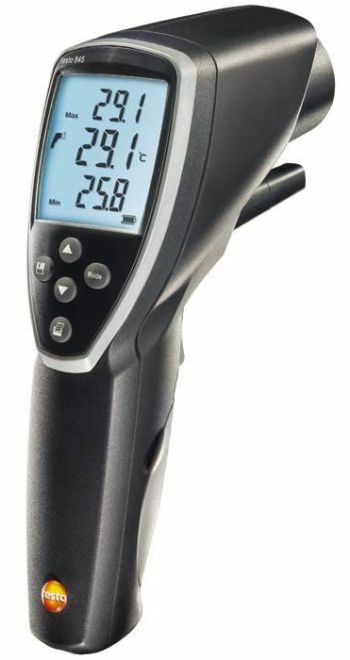 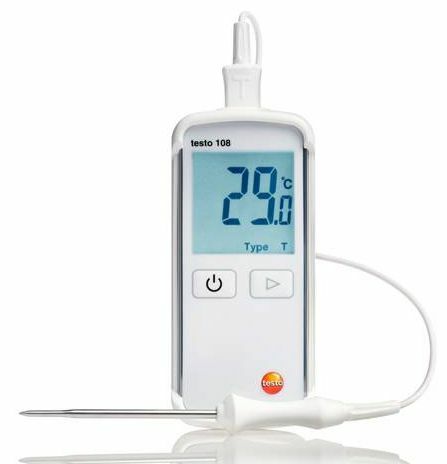 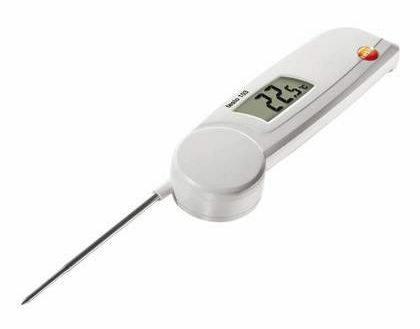 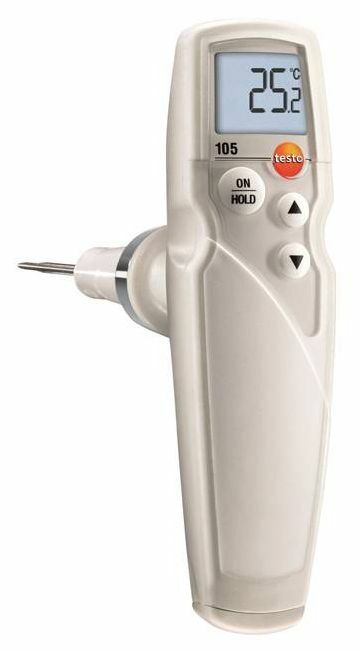 Depending on the type of probe sensor you are using – standard or 200 mm -the testo food probe thermometer is ideal for use in a wide range of applications and areas including food production, checking received goods, catering services, canteen kitchens, cold storage rooms and supermarkets.